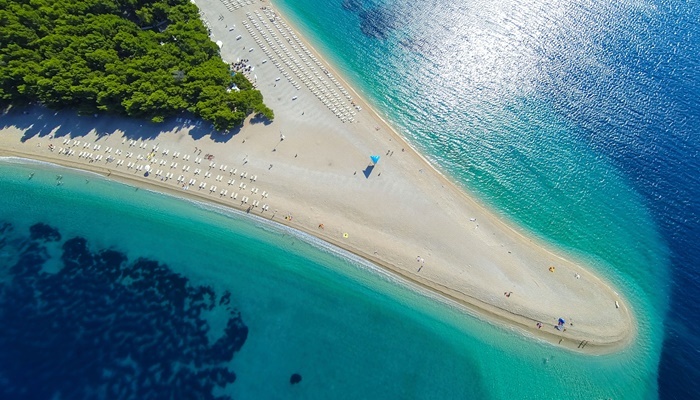 Croatia boasts not only over a thousand idyllic islands along its coast but also some of the cleanest beaches in Europe, with beautifully crystal clear water. 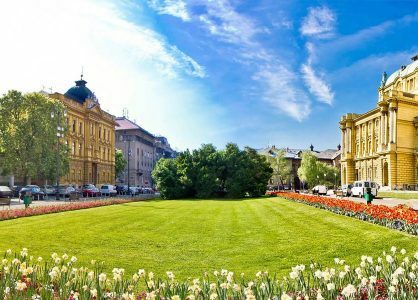 Year after year people love coming back to Croatia and its not surprising why. 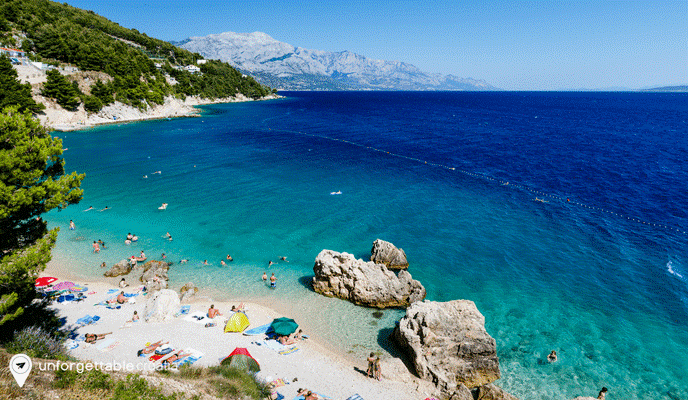 Below is our list of top ten beaches in Croatia (in no particular order). 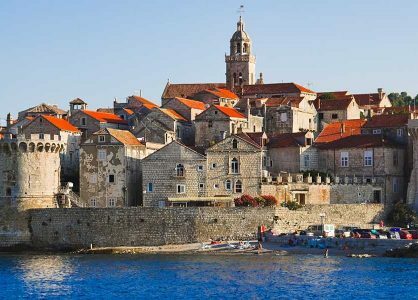 Hop on one of our Croatia island cruises and explore these stunning islands with us this Summer. Dugi Otok is an island off the coast of Zadar and can be reached by ferry from Zadar. The color of the sea at this special beach is unlike anything you have ever seen before. If you didn’t know any better, you would think that you are somewhere in the Caribbean. The beach is almost a kilometer long and made out of very small and smooth white stones. Backed by fragrant pine trees, you can find the necessary shade on hot summer days, making it a perfect beach to spend an entire day at. The sea is very shallow at Saharun beach, there are two beach bars in the summer and visitors can rent sun beds and parasols as well. What more could you possibly want? Brac is an island off the coast of Split and is famous for its long pebble beach that stretches out into the warm Adriatic Sea like a horn. This beach is often named in the top three of best European beaches, and well deserved. Its beauty impresses visitors from all around the world and it doesn’t just attract sun seekers and swimmers, but also plenty of windsurfers. Don’t worry if it gets a bit too crowded on this amazing beach, as there are plenty of other beautiful beaches on the island of Brac as well. This unique beach lies in a hidden cove embraced by stone rock formations with a narrow entrance in the middle. It looks like a work of art, a true masterpiece of Mother Nature, created by the strong wind and waves. The pebbles on this beach are large and white and add to the charm of this little piece of unspoiled nature. The beach is not easy to reach though, without a boat. You will have to follow a goat trail to get there but it is truly worth it. The name says it all. This 1.5km long sandy beach near Lopar on Rab island offers plenty of facilities for all ages, from water sports to sun beds and from playgrounds to restaurants. There are other nice sandy beaches on Rab island as well, but Paradise beach is by far the longest and most popular one. You can reach Lopar by ferry from the island of Krk, which is connected to the mainland by bridge, not far from Rijeka. The Makarska Riviera is famous for its stunning white pebble beaches and the Punta Rata beach in Brela is considered to be the most beautiful one by many visitors. It is the combination of the white pebbles, the thick pine forests, the lovely seaside promenade and the impressive backdrop of mount Biokovo that makes this little piece of Dalmatia so popular. One of the last hidden jewels in the Adriatic, Saplunara beach is largely untouched and quite isolated. This sandy lagoon seems to come straight out of a movie. You will not find watersport facilities here, only a beach bar and sunbeds. 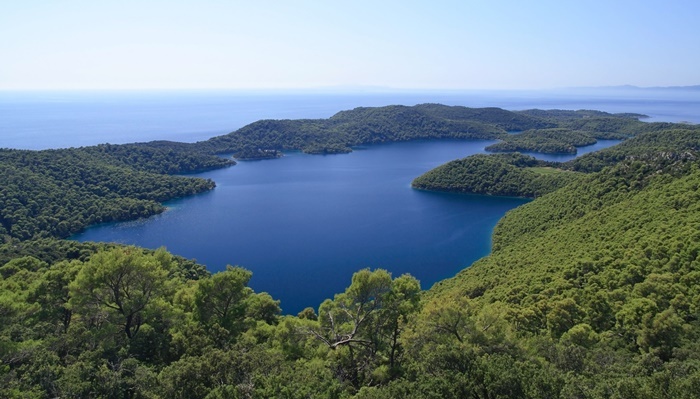 Mljet island lies off the coast of Dubrovnik and can be reached by ferry. The ferry will take you to Sobra and from there you can take a bus or a taxi to Saplunara. The Nin lagoon is an oasis of sandy beaches with Queen’s beach being the longest one. This 3km long beach is ideal for children and very safe thanks to the shallow sea. You will find several beach bars here and showers as well. The view on the Velebit mountains from the lagoon is breathtaking. If you would like to try bathing in medicinal mud, this is where you need to be, as there is a big area with medicinal mud right next to Queen’s beach. Baska beach is the most attractive pebble beach on Krk island. It is a very long beach, almost 2km long, and offers all the facilities that you can possibly imagine. The beach lies in the heart of Baska town so you will be able to reach plenty of restaurants and bars in just a few minutes. The sea is shallow here and the pebbles are very fine, so it’s a great place for kids and non-swimmers. This pretty cove beach offers a beautiful turquoise sea with a shallow entrance so it is perfect for young children. The beach is located just outside of the historical town of Pula, in the Verudela tourist resort. Besides pebbles you can also find rocks on this popular beach. The surrounding cliffs are perfect for jumping into the sea. There are plenty of pine trees around the beach providing natural shade. This little gem doesn’t attract too many visitors, which makes it even more special. It is an idyllic place where you can escape the crowds on 150m of pebbled paradise. 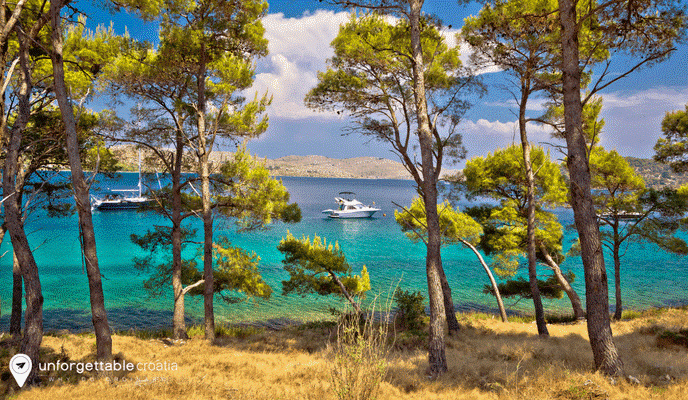 Uvala Dubovica lies 8km from Hvar town and is the perfect place for a relaxed day at the beach. You have to follow an unmarked trail followed by a steep path that leads down to the beach. On both sides of the beach you will find some old stone houses and even a little church. One of the old stone houses is actually a little tavern that serves delicious seafood dishes, a must try for anyone spending a day at Dubovica beach. 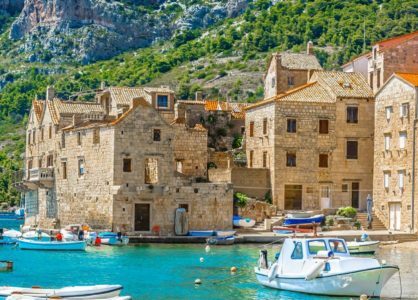 Why not try one of our Croatian island cruises and spend a week visiting these beautiful islands with their picturesque seaside towns, tranquil beaches and restaurants offering an array of mouth watering freshly caught sea food.